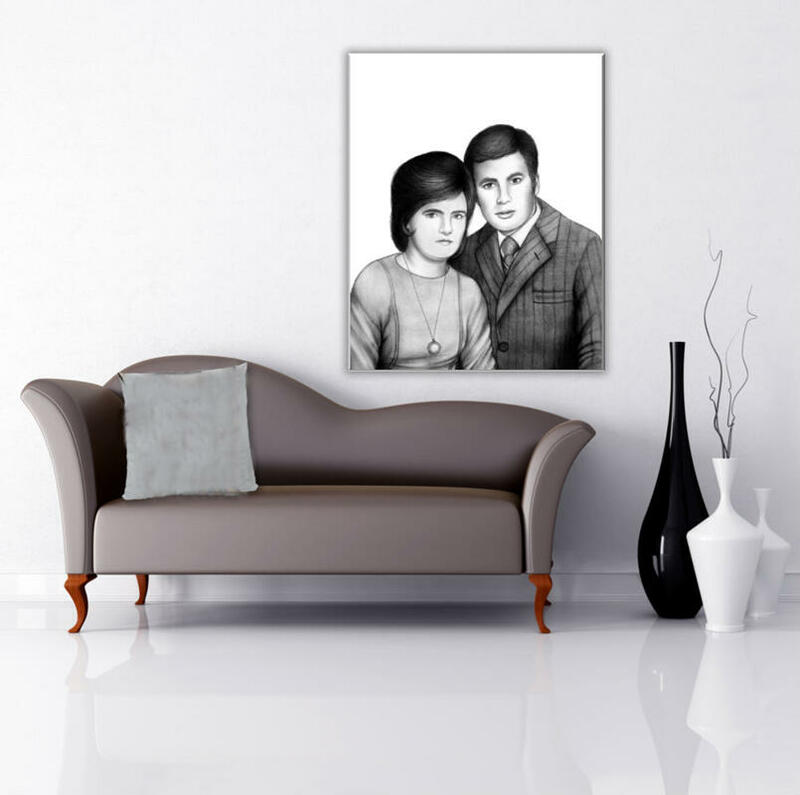 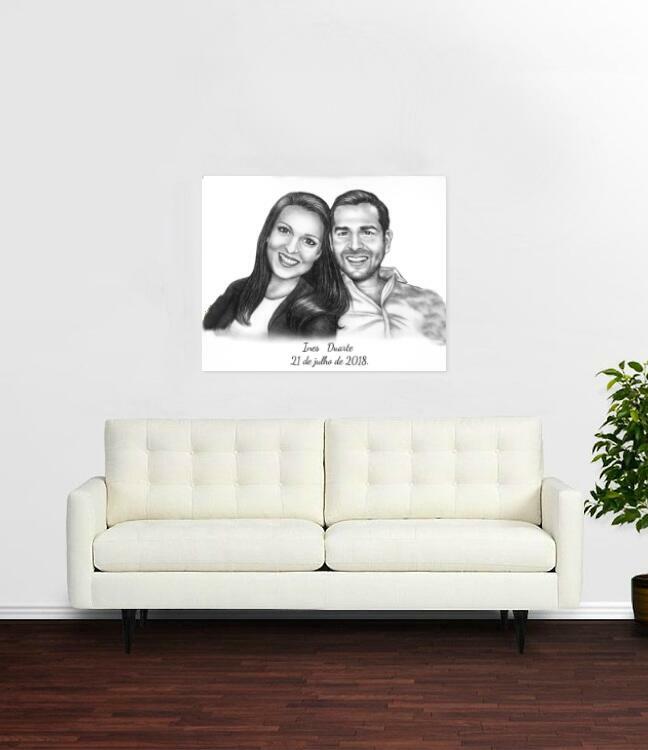 Get an original portrait of couple, printed on the stretched canvas and mounted onto a wooden frame. 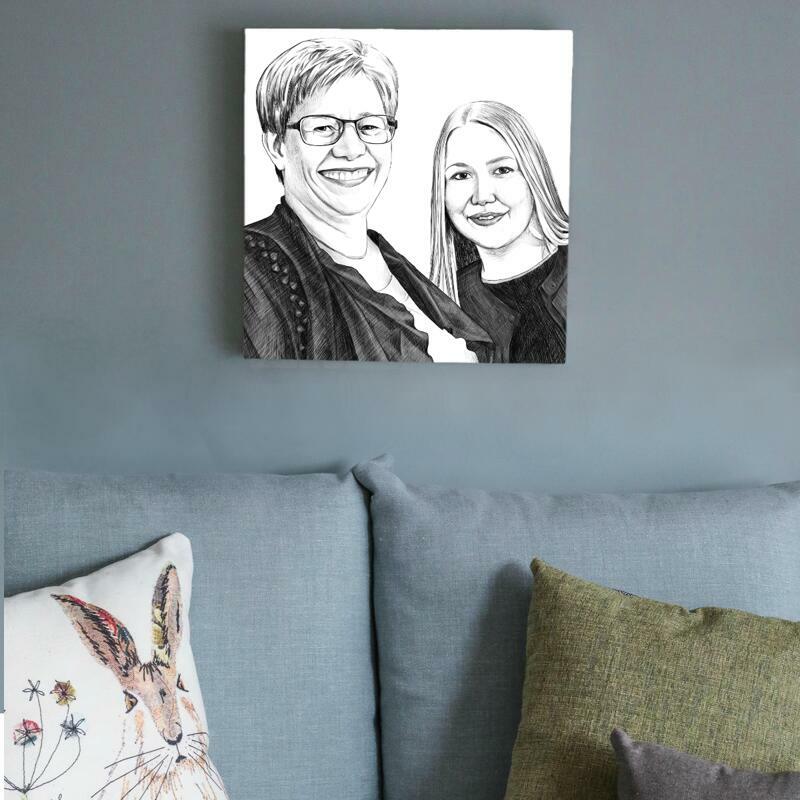 which will be custom-made whether for you or a gift. 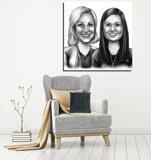 Portrait Drawing will be designed from regular photo, in black and white pencils style. 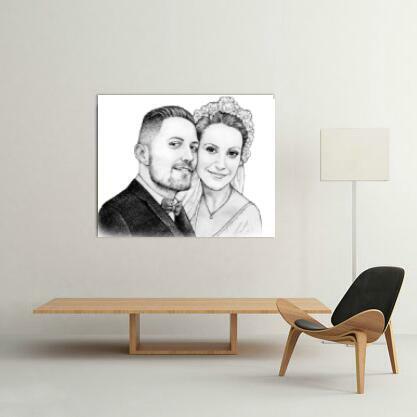 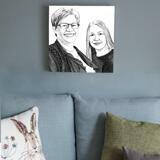 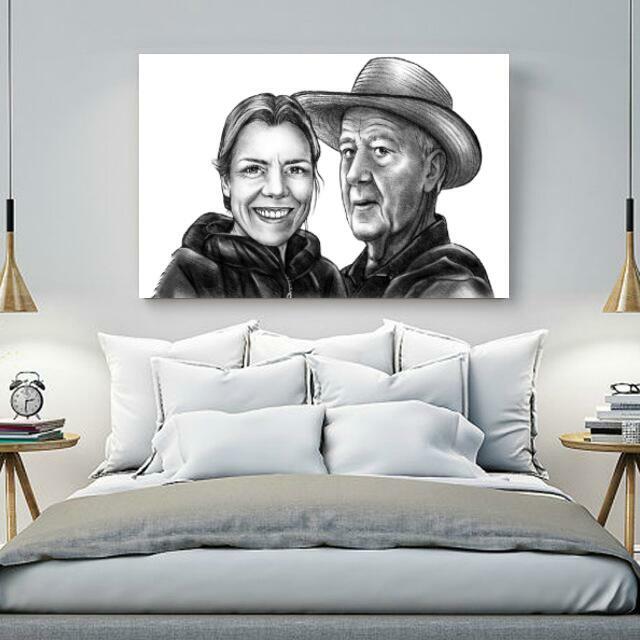 You will get two excellent drawings, first will be delivered for approval on email as a printable JPG File and the second, already approved portrait printed on canvas of the selected size and shipped to the address by post.